The Business Card Company works with technology at the forefront of innovation in printing for business and industry. We specialize in stationery and promotional items, fresh, contemporary design and affordable, full colour (CMYK) production. All that in one location. Our experienced staff understands the critical elements of design and promotion that will help your enterprise stand out from the crowd, drawing on decades of experience in marketing, promotions, various media and design. We believe that The Business Card Company succeeds on the strength of referrals and recommendations from satisfied clients. We hope that you will appreciate our commitment to excellence and service – the fact that we answer the phone in person and reply promptly to inquiries. Our aim is to be recognised as the natural choice for all business printing, to continue to innovate and reliably supply state-of-the-art design and print products. To that end we will not compromise on customer service, quality and value for money. Since its beginnings in Bayside Melbourne in 1992 The Business Card Company has designed and printed quality business cards, stationery and marketing materials for companies of all sizes all over Australia and beyond. 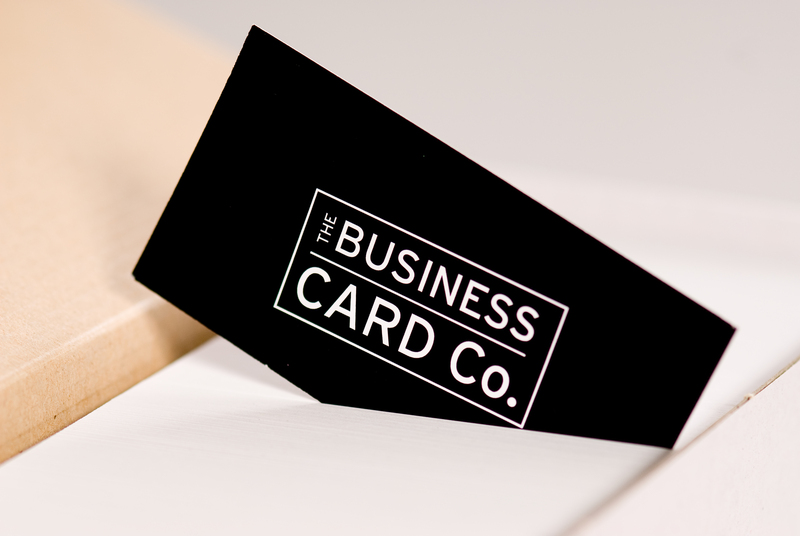 The Business Card Company has serviced over 19,000 self-employed professionals and small- to medium-sized businesses, across all industries and throughout Australia. The Business Card Company designs and prints full colour business cards, stationery and affordable printed promotional items of exceptional quality. Your experience with The Business Card Company should be easy and hassle free. We want you feel that you’re dealing with a company who listens and understands your printing and marketing needs. Your business ­­is unique and your image should be too, we don’t use “cookie cutter” design templates or “one design fits all” solutions. We provide individualised service to all our clients and our business cards are custom designed. Your Account Manager will look after you from your first enquiry to delivery of your goods and beyond. If you need help, just pick up the phone or shoot them an email and they will be happy to help.